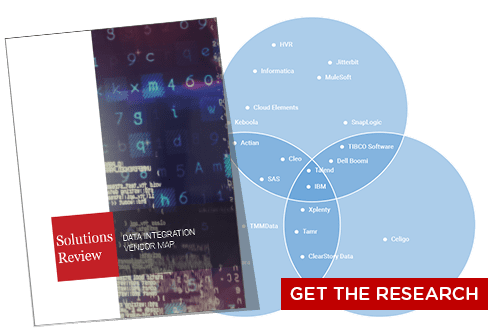 Data integration startup Workato has announced the latest release of its cloud data integration platform featuring new Automation Editions for sales, marketing, and HR teams. The product also provides capabilities that speed up the rate at which users can build and operate integrations and workload automations. In conjunction with the new release, Workato also secured $25 million in venture funding, and now has backing from Salesforce, ServiceNow, and Workday. The Automation Editions include connectors to key applications and systems used by the functional team, as well as core business workflows and thousands of community workflows that can be customized with drag-and-drop. Workato also adds the possibility for users to include AI in workflows, and personalized, expert workshops. A new machine learning module called RecipeIQ uses the “crowd” to help guide users to build the most effective automation. RecipeIQ uses AI to learn from processed events, metadata elements, and automation patterns in order to suggest the next steps to the automation builder. The tool is integrated into the automation creation flow to guide users with recommended actions and fields, mapping suggestions, auto group-mapping, and auto-validation of mappings and logical constructs via links to features. Workato provides a view into the health and status of recipes for the Ops team too, and smart filtering available in the dashboard enables users to slice-and-dice the data for analysis or troubleshooting. 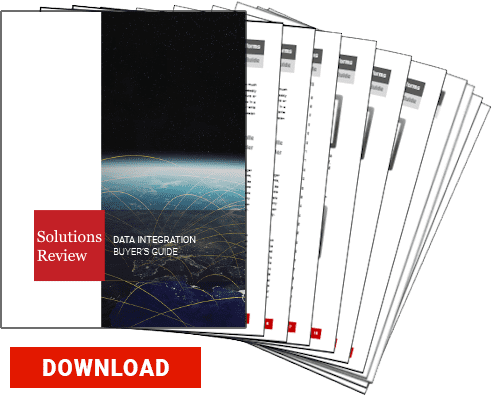 Workato is one of the major players in Integration Platform as a Service, and Solutions Review named the company one of The 28 Best Data Integration Software Tools for 2019 in November.